Summer is winding down. My kids go back to school in 11 days. It seems like the time is just flying by. There is still time for a last hurrah, so I want to make it count. No summer gathering would be complete without epic tunes. 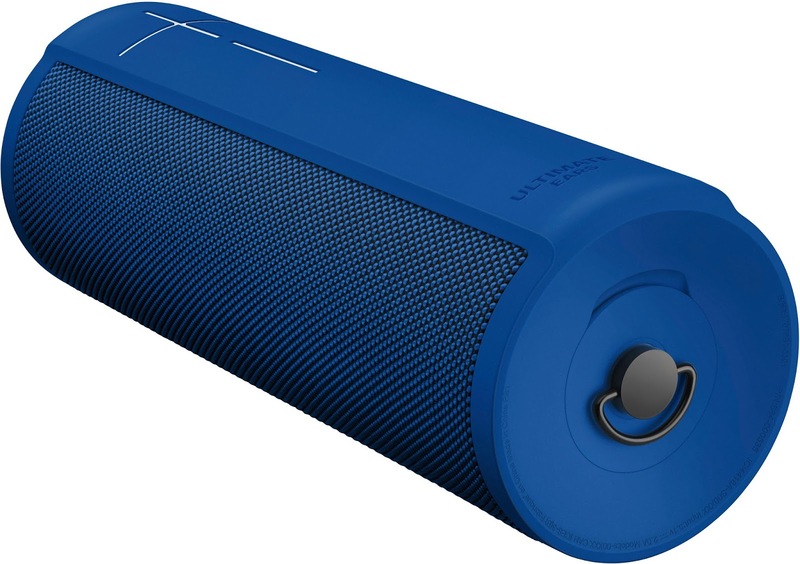 That's there the Ultimate Ears MegaBlast and Blast portable Speakers come in. I am someone who always wants "top-of the-line", so I was partial to the MegaBlast, since it is Ultimate Ears' most powerful speaker. It also has hands-free Amazon Alexa built in. It's bluetooth and WiFi capable and has a (up to) 16 hour rechargeable battery. Plus you can play and charge at the same time. The MegaBlast sounds awesome, right? Well it is, obviously. But the Blast is water resistant! Here in Florida, that is almost all it takes to sell me on it. But it also has 360 degree, intensely rich, sound.Two 35mm active drivers ensure crisp, clear sound, always. It also has Multiple microphones with beam forming technology and noise cancellation to enable a smooth long-range voice recognition and control experience. No matter which you choose you will get enhanced controls on the Ultimate Ears app. You can control volume remotely from the app, which is especially useful if you have your music cranked up loud and want to use Alexa. You can also check battery status through the app, or right from the speaker by pressing the “+/-” volume buttons simultaneously. It just keeps getting better, with more awesome features coming soon, like Spotify voice control. 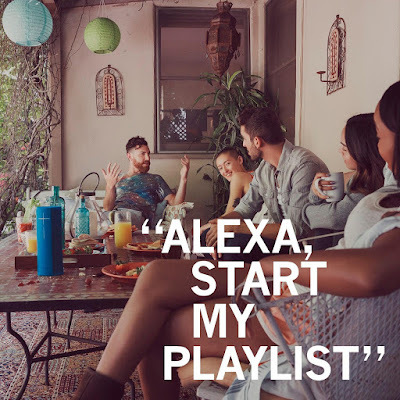 You can already control Amazon Music, Deezer, TuneIn, Pandora, iHeartRadio, and SiriusXM with your voice. Spotify Connect will be an option soon too. So you can play your Spotify right to the speaker (under "devices availabole") without having to connect to bluetooth. Also coming soon is the ultimate block-party experience (my words). With the option to pair up to 8 MegaBlast and Blast speakers together. Optimized to take advantage of the speakers’ built-in Wi-Fi capability, you will experience greater range for grouped speakers and improved connection reliability. Eight speakers, all blasting the same awesome tunes, I can't imagine a sweeter (yet more rockin') sound. So obviously, everyone needs one of these. The only hard part is which one, unless you just get both. MegaBlast, Blast or both, you can get a great price at Best Buy. They are on sale right now! What are you waiting for, headto Best Buy and pick up the sound of summer, before summer is gone.